Do you have or recommend having a project minimum? I have seen this question come up a few times lately and you know what that means! Time to write about it! This question kind of baffles me, because, yes, you should have project minimums. To me, this comes from an insecurity of putting limits on your work and a fear of turning work away. You all know you should have a minimum budget for working with clients. 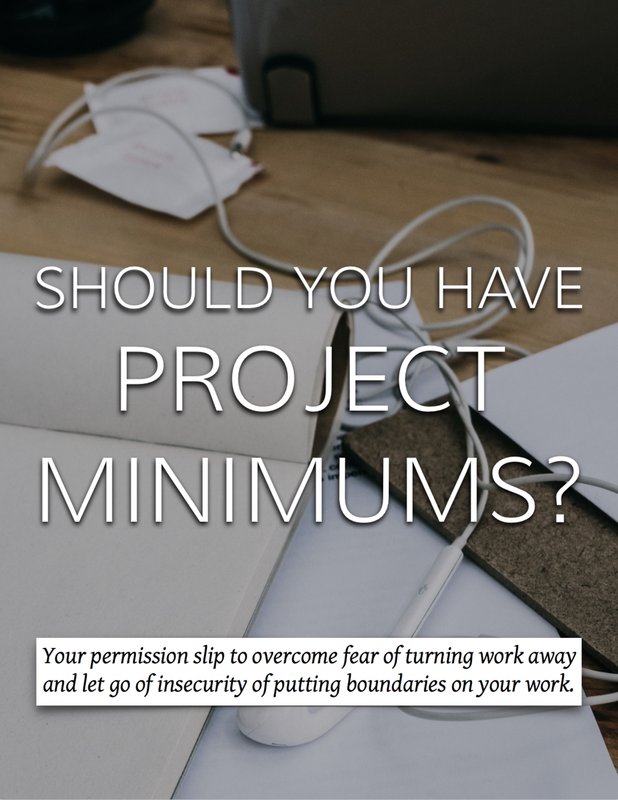 So right now I am giving you permission to implement project minimums. 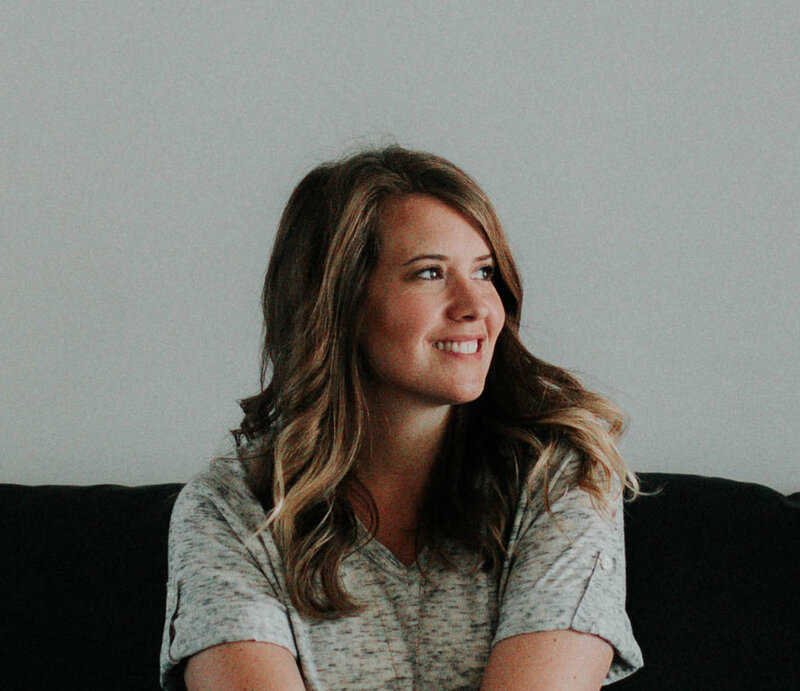 A project minimum is the least amount of money a client needs to invest in their project before you'll consider being their interior designer. I don't necessarily think that hiring an interior designer should be accessible to everyone because for some it's simply not in the budget and then interior designers diminish the design, take pay cuts, and generally suffer. Interior designers shouldn't have to work for free just so design can be "accessible" to everyone. The sad fact is that most designers make very little and most clients think we charge too much. Yet designers continue to perpetuate this pay imbalance by giving hours away, undercutting themselves (and their colleagues), and telling clients they can work with any budget. Whew! Okay, so moving on from that tangent! So project minimums do several things for your business. They set up a boundary and expectation for work. They let potential clients know that this is the range that you work in and they'll need to make that commitment to invest in their home if they want the work done. It allows you to have a baseline for projected income. You won't waste time with clients whose budgets are too low or unreasonable for their expectations. Imagine you put these four words on your website: "Budgets starting at $50,000". What would that do for your business? You can change the dollar amount (please don't go too low), but go ahead and think for a bit about what that would do for your business. I don't think that any designer should be doing anything but e-design if a client's budget is under $20,000 for a room. It's just not a feasible business model. If a client can't invest that much in their room, they're likely not going to want to pay their designer much either. Finding great pieces at great prices takes time and time costs money. You're likely going to be giving time away because you want the room to look great, in spite of your business. If we don't value our work and our time, client's won't either. Take a moment to reflect what your minimum should be and apply it to your business. It may be uncomfortable at first, but it will help. Tell Me! Is there a reason you shouldn't implement a project minimum?